The NiSi 100 x 100mm Nano IRND 0.9 Filter is an ND filter with an 8x filter factor that provides a 3-stop exposure reduction. 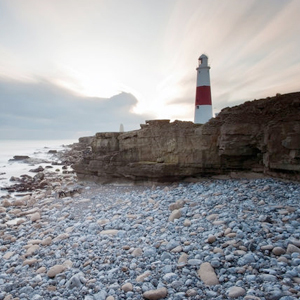 Its 0.9 density creates a darkening of the entire image, allowing you to photograph with a wider aperture or slower shutter speed than normally required. By slowing your exposure time or increasing your aperture, you are able to control depth of field and convey movement more easily. Neutral density filters are intended to not affect the coloration of the image and are ideal for pairing with other filters. The design of this filter has been optimized for use with digital sensors and to promote nearly flat attenuation of visible and infrared light. 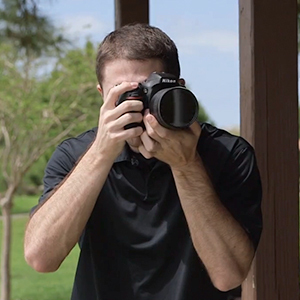 Due to imaging sensors' greater susceptibility to infrared light, compared to traditional film, color casts can occur when photographing darker subjects that require increased exposure times. To provide a high level of neutrality across the visible and infrared spectrums in order to eliminate color casts and ensure cleaner, truer blacks when using the NiSi 100 x 100mm Nano IRND 0.9 Filter, one layer of NiSi Optical Nano Coating is applied to each of this filter's surfaces. The Nano coating associated with this filter also results in an improved beading effect when in contact with water or oil for greater cleaning efficiency. 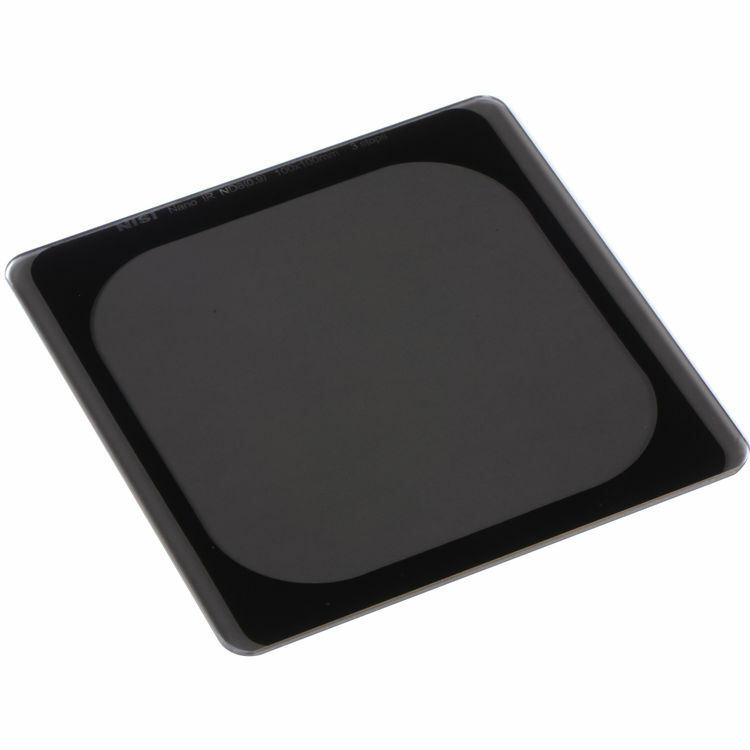 This NiSi 100 x 100mm Nano IRND 0.9 Filter is constructed from optical glass for clarity as well as color fidelity, and measures 2mm thick. Box Dimensions (LxWxH) 6.8 x 6.6 x 0.9"
100 x 100mm Nano IRND 0.9 Filter (3-Stop) is rated 5.0 out of 5 by 2.